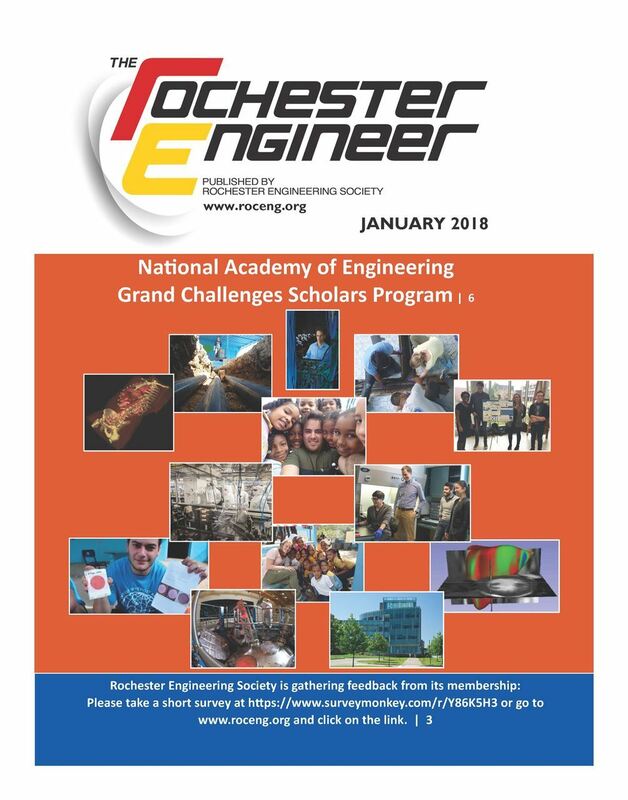 RES encourages and recognizes innovation, cooperation, professional growth and fellowship, in all levels of development, from student to seasoned engineers, scientists and allied professionals. 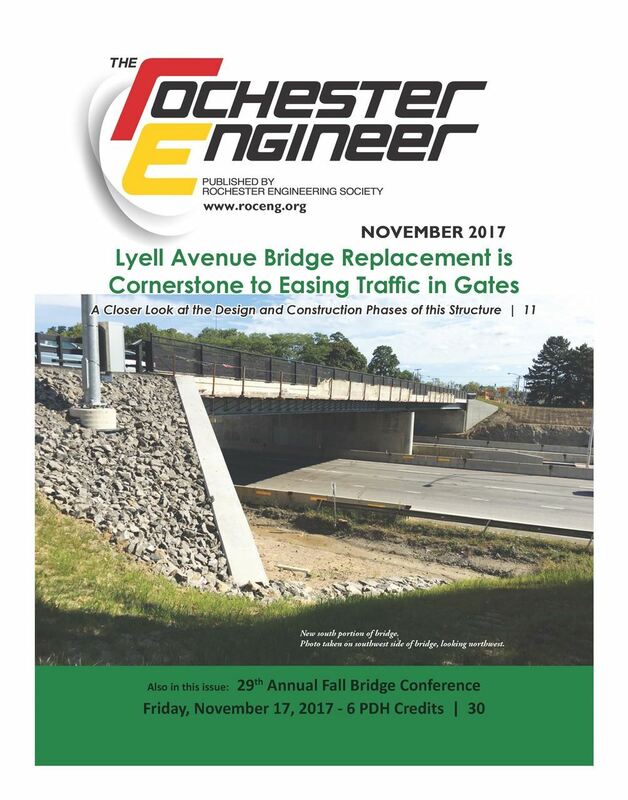 RES is recognized as the principal leader committed to increasing the visibility of the greater Rochester area engineering and technical community, serving as a unifying organization for local engineering businesses and associations. 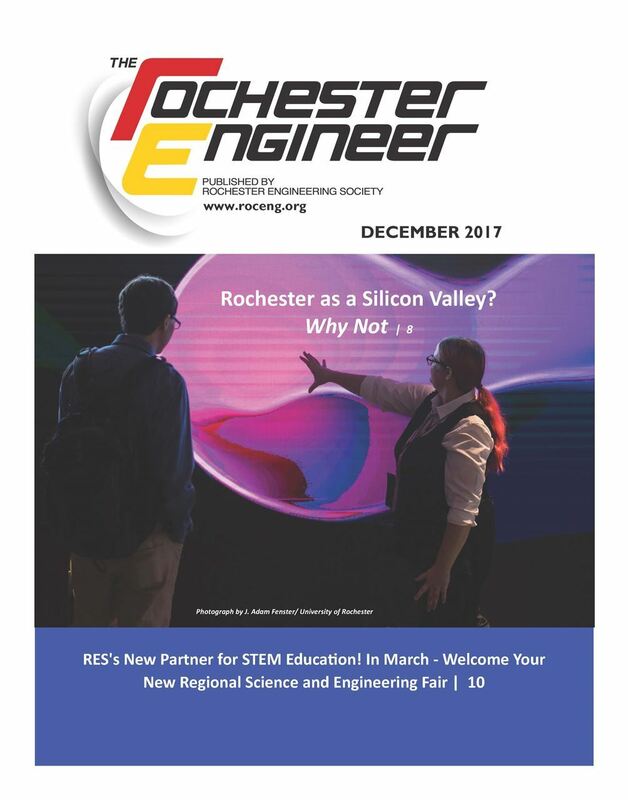 Our Monthly publication (see current issues below) of the Rochester Engineer disseminates what RES and our affiliates have planned for their members. Please be sure to check it out and attend a meeting or program for networking! 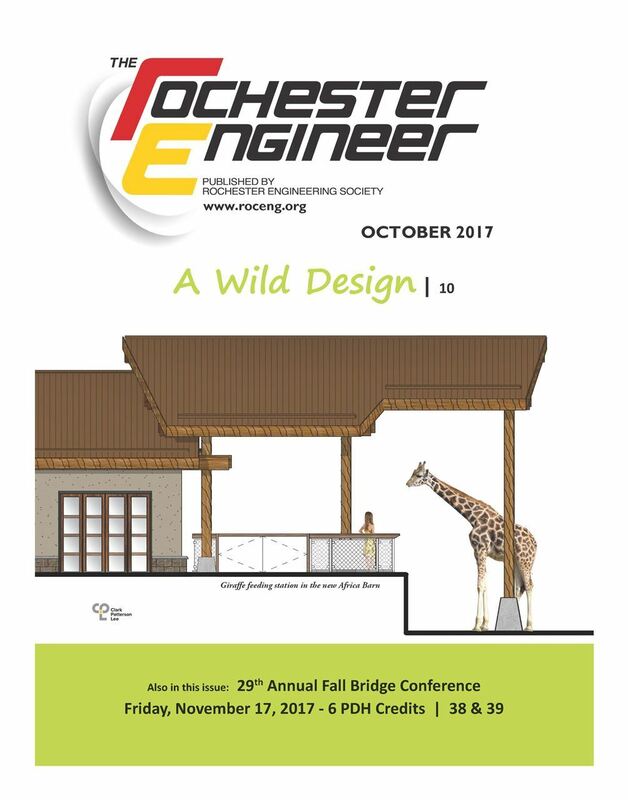 Be there when the 56th 2018 Engineer of the Year Award, the 12th 2018 Kate Gleason Young Engineer of the Year Award, three 2018 Kate Gleason Young Engineer of the Year - FINALISTS, and the four 2018 Rochester Engineers of Distinction are awarded! The Silent Auction will be run by Memorabilia for Charities, LLC and will supply Sports and Entertainment Memorabilia, jewelry and Artwork. ADDITIONAL DONATIONS ACCEPTED! 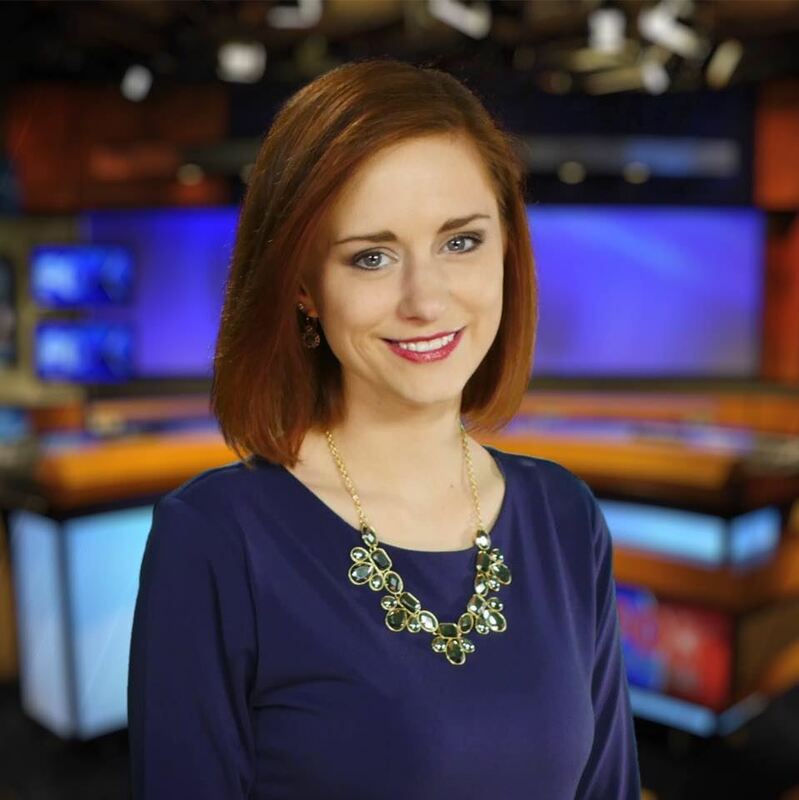 Ashley Doerzbacher from 13WHAM ABC and FOX Rochester returns to host the Gala! 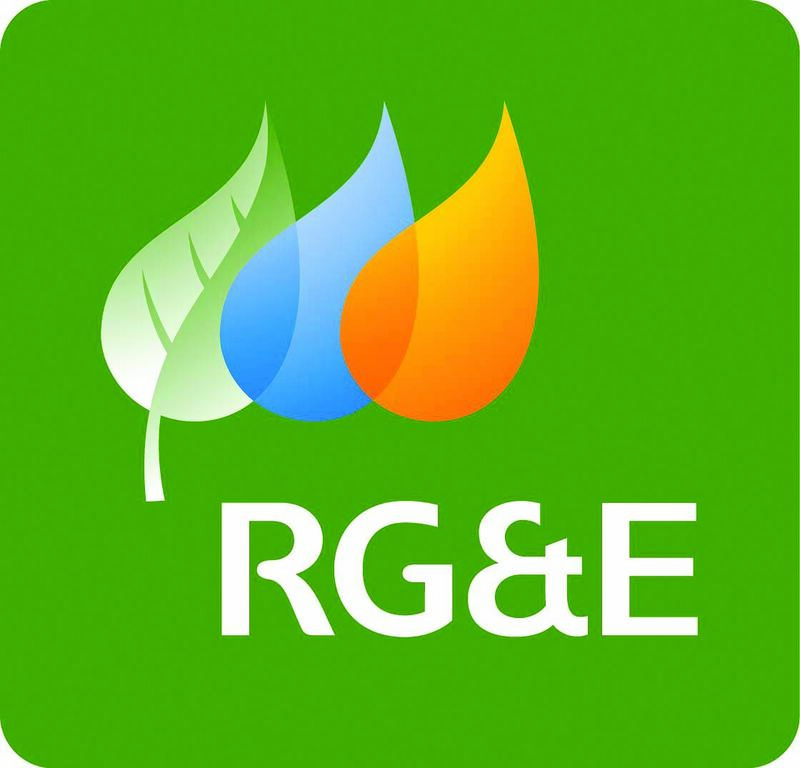 WHAT'S HAPPENING IN ROCHESTER TODAY? We do not publish a July issue. Ms. Jamie Douthit is one of the newest RES Tutors. A native of Fairport, NY, she graduated from the University of Delaware with a BS in Environmental Science. She is an Environmental Analyst with LaBella Associates. Along the way, she’s been a Youth Counselor, and she has worked as an Environmental Outreach Coordinator with AmeriCorps VISTA. In Mrs. Little’s Sixth Grade, she works with a variety of students, some with special needs, others for whom English is a new language. Some of Jamies’ good work as an RES Tutor, is in support of students who have just arrived from countries currently in conflict. Jamie finds these students to be exceptionally motivated to learn as much as they can, toward “catching up” on their education. Upon her arrival, on a Wednesday morning, Jamie receives a set of basic instructions from Mrs. Little, describing the work that the students are to be doing, that day. Jamie typically works individually, with several students, spending about 30 minutes with each of them, during her two-hour tutoring session. These students have been identified, by Mrs. Little, as needing some extra help with reading and math, to bring them up to Grade level. We are still building our Tutoring Team, for the 2018-19 school year… We have been giving “Lunch & Learn” presentations in several Rochester area firms and professional groups, to inform and inspire prospective new tutors. We have “hit the ground, running”, and we need your support...Can we schedule a presentation with your firm, work group, church or family, sometime this Winter? We have created a network of volunteers that are excited about sharing their passion and expertise with our communities students. With our combined skills we support and supply students with the skills and understanding that they need to be the next generation of innovators and explorers. If you are interested in Volunteering your time in local schools and classrooms sign up now to receive monthly newsletters and information regarding how you can get involved. Together we are changing the future. Catch the Latest RMSC News! Help support our community outreach efforts in building a stronger community.